Malas made from various gemstones. Each gemstone has specific properties. Used for Japa (repetition of God's name or mantra repetition). 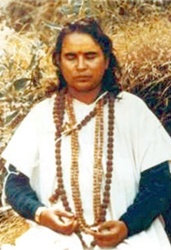 Malas are also referred to as Prayer Beads. This stunning mala is a symbol of the human spirit. 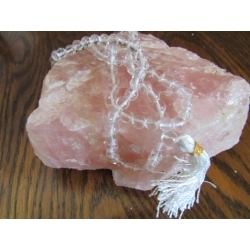 It promotes the Divine Mother Energy: compassion, understanding and nurturing.